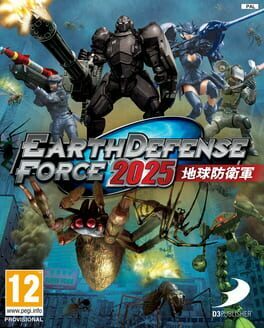 "It's a fight for the future of the planet between the Ravagers, a merciless swarm of alien invaders, and the Earth Defense Force (EDF) in this third-person shooter. 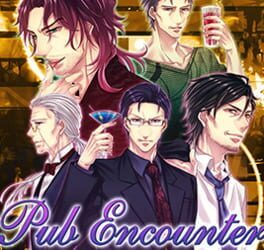 "Pub Encounter" is a romance game where you can fall in love with one of several middle-aged men. 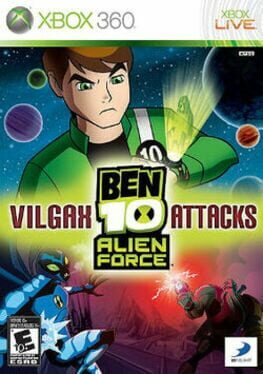 In the new action game, players can play as both Young and Teen Ben, switch forms between 13 playable alien heroes, including new aliens like Bloxx and Gravattack, and fight in an assortment of action-packed levels throughout the subterranean alien city of Undertown and other show-inspired locales. 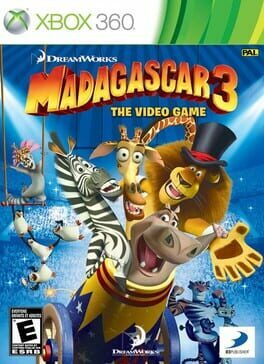 In Madagascar 3: The Video Game, players must help Alex the Lion, Marty the Zebra, Gloria the Hippo, and Melman the Giraffe find a way home while working for a traveling circus. 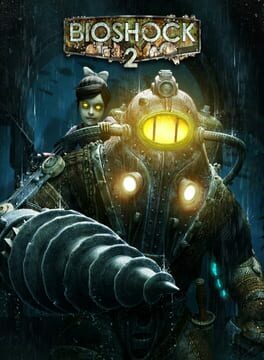 In single or two player co-op mode, players will travel across Europe to promote the circus by completing challenging and zany missions given by the Penguins, performing amazing publicity stunts on some of Europe's most notable landmarks, and dazzling the crowd with fun circus acts fit only for a Madagascar-style circus extravaganza! Adventure Time: Hey Ice King! 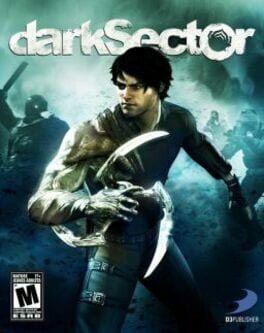 Why'd you steal our garbage?! 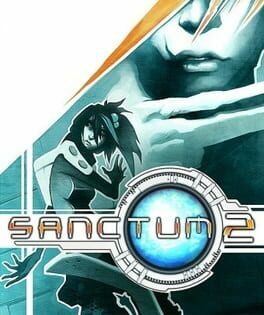 is the first video game based on the radical, Emmy nominated Cartoon Network show about two close friends - Jake, a wise old dog with a big kind heart, and Finn, a silly kid who wants more than anything else to become a great hero. 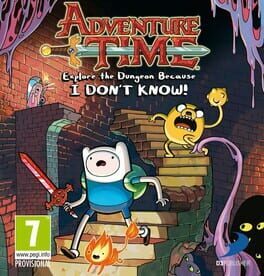 Players will explore the Land of Ooo and set out on heroic quests, as their favorite characters Finn and Jake, in a unique action adventure experience. 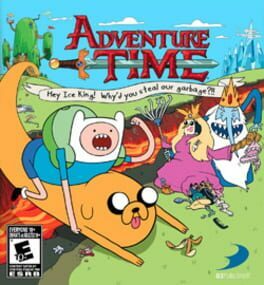 Adventure Time show creator Pendleton Ward is also heavily involved with the game creation, including the design of a brand new storyline, concept, and quests. Finn and Jake wake up one morning to find their trash stolen by the Ice King! 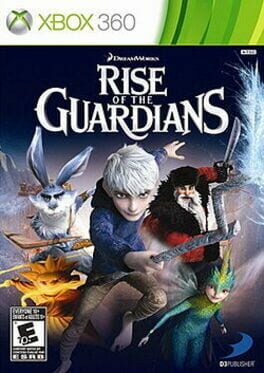 Jake couldn't care less about half-eaten bananas, crumpled up math notes, and old chicken diapers - but when the Ice King uses these stolen goods to construct a Garbage Princess, our heroes embark on a fantastical adventure and teach him a lesson! 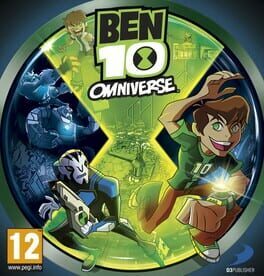 Journey through the Land of Ooo in an offbeat adventure and discover perilous dungeons, unimaginable treasures, the true meaning of friendship, and never-ending fun! 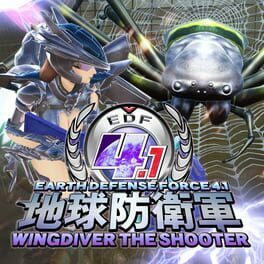 A vertical-scrolling shoot ’em up spinoff of Earth Defense Force 4.1. 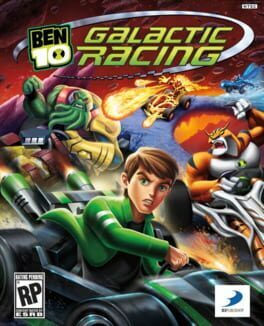 It's a galactic race to the finish as Ben, Kevin and twelve of Ben's alien heroes join an interplanetary Galactic Grand Prix in Ben 10 Galactic Racing, an action-packed game now available on all platforms. 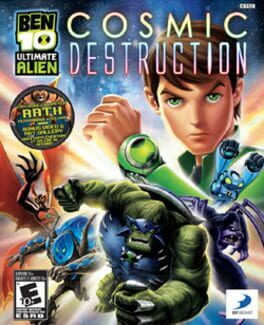 This is the first Ben 10 game to be a racing game. 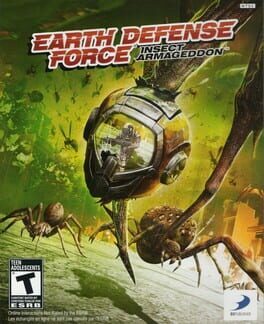 An arcade style TPS, which in 53 levels, pits you against giant ants, giant spiders, giant robots and UFOs. 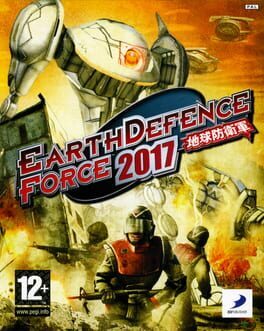 Luckily for you, the game has an arsenal of over 150 different weapons and 4 different vehicles, all collectible throughout the game. 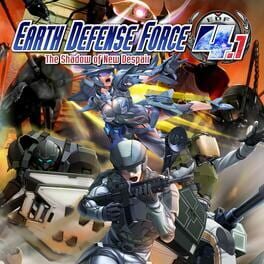 And don't forget, every building is destructible! 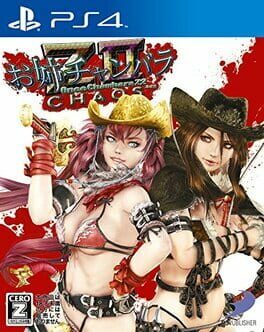 And how. 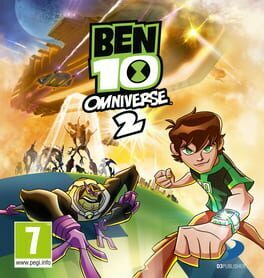 Ben 10 Omniverse 2 has players control Ben Tennyson in an adventure set in the Ben 10 universe as Ben battles a new foe, the Incurseans, and infiltrates this new enemy's intergalactic warship as he finds his way home.